Below you fill find all funeral homes and cemeteries in or near Auburn Hills. Suburbs of Auburn Hills: Lake Angelus. Auburn Hills is also known as: Oakland County / Auburn Hills city. Their current mayor is Mayor Kevin McDaniel. Zip codes in the city: 48321, 48326. Some of the notable people born here have been: Mary Jo Sanders (professional boxer), and John Morton (coach). Auburn Hills is home to the following sports teams: Detroit Pistons. Auburn Hills (formerly Pontiac Township) is a city in Oakland County, in the U.S. state of Michigan. The population was 21,412 at the 2010 census. It was noted by The Daily Tribune on March 13th, 2019 that Dennis Wilbert Crawford perished in Auburn Hills, Michigan. Crawford was 96 years old. Send flowers to express your sympathy and honor Dennis Wilbert's life. It was reported by The Daily Tribune on February 28th, 2019 that Jean Marie Willhite (Pierson) passed on in Auburn Hills, Michigan. Ms. Willhite was 90 years old. Send flowers to express your sympathy and honor Jean Marie's life. It was noted by The Daily Tribune on January 17th, 2019 that Melba L Yates (Wilkins) passed away in Auburn Hills, Michigan. Ms. Yates was 82 years old. Send flowers to express your sympathy and honor Melba L's life. It was revealed by The Daily Tribune on November 7th, 2018 that Angelina M Wilson (Jimenez) passed away in Auburn Hills, Michigan. Ms. Wilson was 66 years old and was born in Alamogordo, NM. Send flowers to express your sympathy and honor Angelina M's life. It was written by The Daily Tribune on October 12th, 2018 that Kevin Lee Smith passed on in Auburn Hills, Michigan. Smith was 59 years old. Send flowers to share your condolences and honor Kevin Lee's life. It was disclosed by The Daily Tribune on October 11th, 2018 that Mary L McNaughton (Fitzpatrick) perished in Auburn Hills, Michigan. Ms. McNaughton was 83 years old. Send flowers to share your condolences and honor Mary L's life. It was disclosed by The Daily Tribune on September 13th, 2018 that William Henry Mansfield passed on in Auburn Hills, Michigan. Mansfield was 53 years old. Send flowers to share your condolences and honor William Henry's life. It was written by The Daily Tribune on September 5th, 2018 that Lee O Umpstead died in Auburn Hills, Michigan. Umpstead was 87 years old. Send flowers to share your condolences and honor Lee O's life. It was disclosed by The Daily Tribune on August 22nd, 2018 that Marinda Rebecca Davis passed away in Auburn Hills, Michigan. Davis was 60 years old and was born in Vilseck, . Send flowers to share your condolences and honor Marinda Rebecca's life. It was reported by The Daily Tribune on August 1st, 2018 that Kathryn Chamberlain (Krick) perished in Auburn Hills, Michigan. Ms. Chamberlain was 101 years old and was born in Elyria, OH. Send flowers to express your sorrow and honor Kathryn's life. The population was 19,837 at the United States Census, 2000 census. The city was formed in 1983 from the now defunct Pontiac Township, Michigan Township. 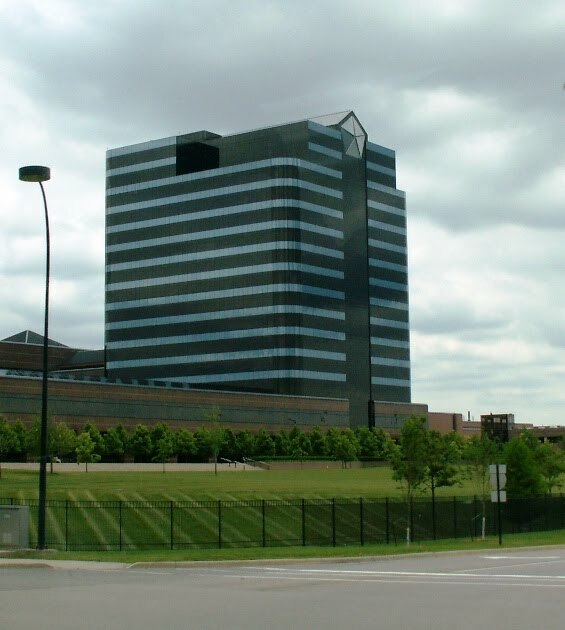 Auburn Hills is a city in Oakland County, Michigan County in the US state of Michigan. . .
Carmel Kady Obituary - Samuel Teolis Funeral Home, Inc.
... Keeney of The Villages, Fla. Mary Alice, Jerry Hazen of Auburn Hills, MI ... Carmel Kady Obituary Carmel Kady of Lansing, MI online memorial. - Samuel Teolis Funeral Home, Inc.
Michigan Funeral Home, your total Michigan source for all your funeral needs. Flanigan, Patrick - Pixley Funeral Home, Auburn Hills, MI : Reviews and maps - Yahoo! Local, 248.852.1800. Get Ratings, Reviews, Photos and more on Yahoo! Local. Michigan Funeral Home, Affordable Cremation and Funerals Services in Michigan. We work with local florists and flower shops to offer same day delivery. You will find budget sympathy flowers in Auburn Hills here. Our funeral flowers are cheap in price but not in value.